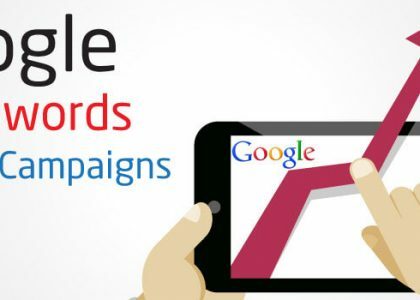 First and foremost, you need to remember that keywords are the very foundation of any PPC activity and so if you are weak in keyword research, your Adwords account and campaign will suffer for sure. 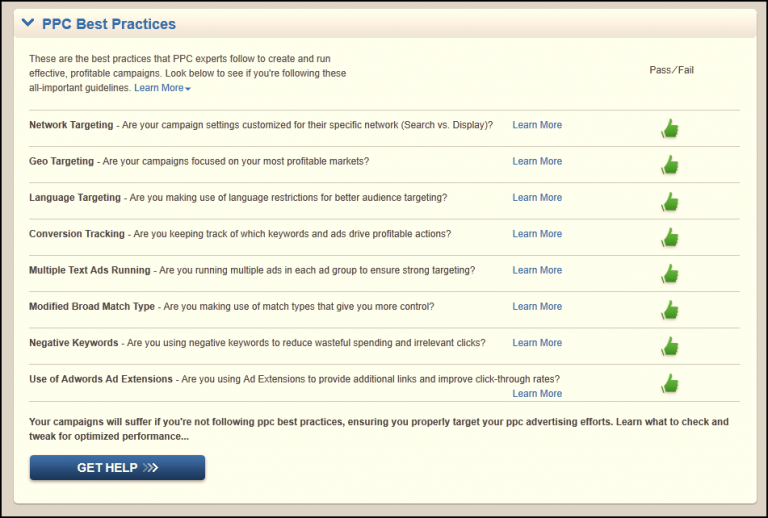 Well, lower the quality score, more money you will have to pay per click. Many advertisers do not realize the amount of money that they lose by distributing the everyday budget towards keywords with low QS. The best way is to have column for QS show at every time. This helps you to spot the low QS and check the trends. You need to check the keywords that are used and searched by real users. This way, you will have a better idea as to what are the actual phrases or keywords that people generally use to find your products or services. You will even get a clear picture of the keywords that drive most traffic as well as conversions. 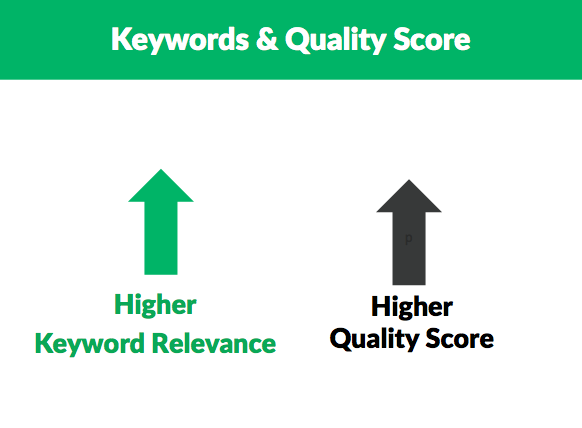 Apart from finding relevant keywords and grouping them strategically, another step towards having a good quality score is by writing high quality ads for your Adwords campaign. The quality and relevance of your ads are very much important. Also, you need to make sure that you pick the right keywords in your ads so that it gets into the limelight and thus improve your overall quality score. Further, competitive and high ranking keywords are not just enough to get rankings in the organic search. So, when you want high CTR you have to be choosy and do the keyword selection with due care. It has been noted that the long tail keywords are more useful and effective as they are specific at pre qualifying your traffic and are somewhat less competitive. Moving ahead, along with choosing the best keywords, creating a compelling ad, keeping a tab on your competitor’s campaign, another point that needs attention is to choose the best PPC practices and have a great quality score for your Adwords campaign and make it all the more cost effective. Some of these PPC practices include geo tagging, network targeting, ads running, modified broad match type and using Adwords ad extensions. These are easy to use practices and are really effective when it comes to giving you a high quality score. Another practice that is really getting the attention these days is negative keywords as it helps a lot in cost reduction. 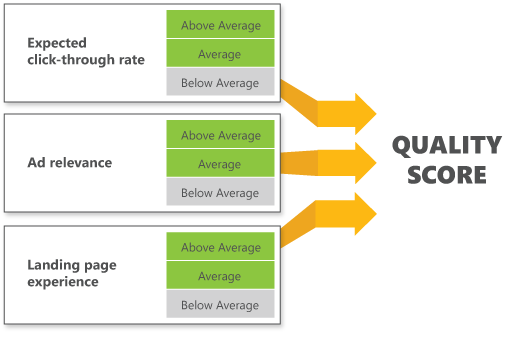 So, with all these steps and practices and a bit more like optimizing the landing page, an Adwords campaign can have a strong quality score. Check whether you are doing pretty well in these above mentioned areas or not and revaluate your actions. 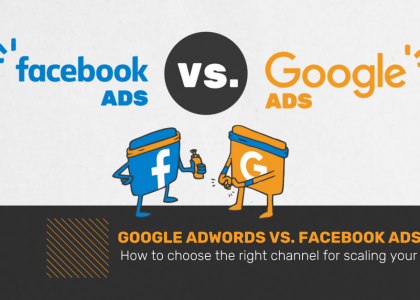 In no time, using proper techniques and methods, you will be able to run your Adwords campaign at a low budget when you have a strong quality score in your kitty.